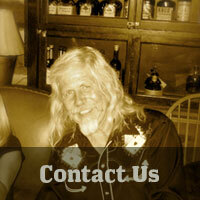 We are very proud of the Brimley name in the neon and sign industry. 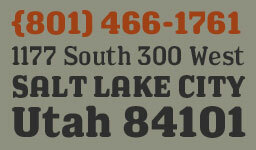 Beginning in 1930, Leonard and Harvey Brimley started one of the first neon sign shops in Utah, in Salt Lake City. 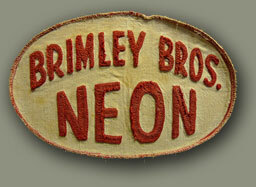 Brimley Brothers Neon was recognized throughout the western states for over 45 years for its high ethics, quality work, and good service. 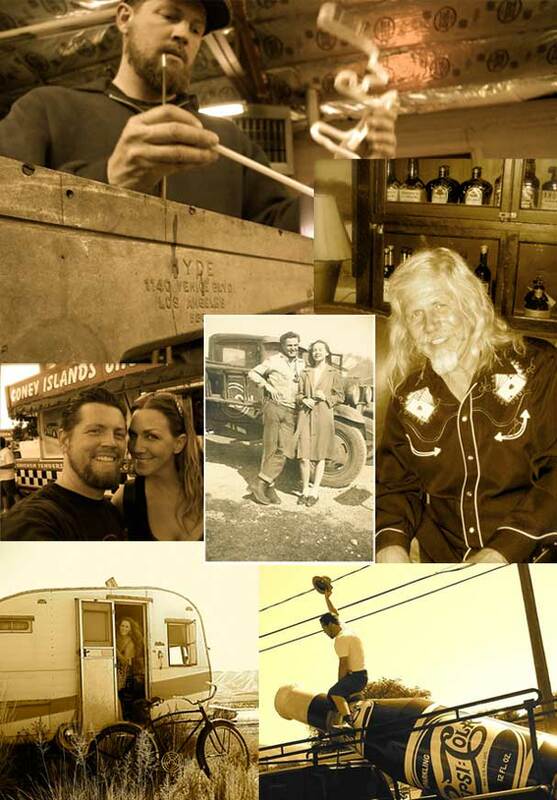 From Kirk Brimley, to David Brimley, the legacy of love for this "Medium of Light" continues. 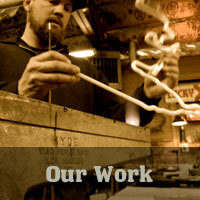 Our mission at Brimley Neon now is in "preserving true craftsmanship and quality in our art." It's an old saying, but true - in neon you do get what you pay for. There is no quality control in the neon industry. You don't have to look at many websites to see the difference. 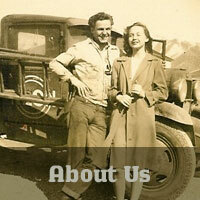 Our products speak for themselves, as just one look will tell you.